The brand GUCCI was established in Florence in 1921. Gucci is still one of the worlds highest selling, leading luxury fashion brands, with a renowned reputation for creativity. The brand continuously lives up to its high standards by delivering classic, unique and outstanding new designs, enabling all customers to stand out and choose a style suited to them. Our Gucci sun wear collection offered to our customers, only uses the highest quality of bio based materials. 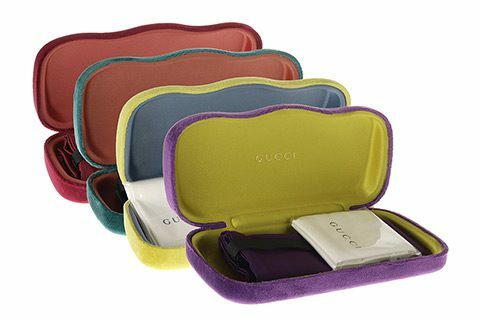 Our Gucci range is stylish, contemporary and allows for our customers to keep up to date with the most current trends. The distinctive shaped sunglasses are enriched with historic icons which celebrate the House of GUCCI. These effortless Gucci GG0462s sunglasses feature a sleek and simplistic style that is perfect for any occasion. 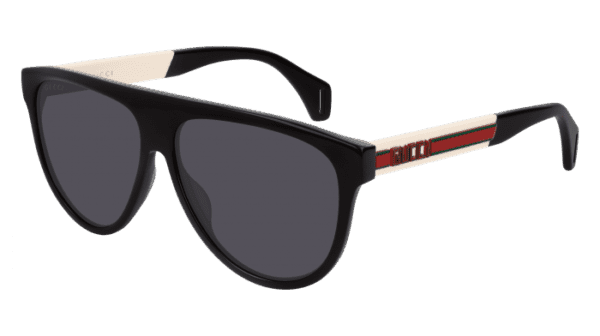 Completing this new look are the grey lenses which compliment the frame, new logo and Gucci strip on the side of the frame. The front of the frame is black, although available in different colours which can be found on our website. 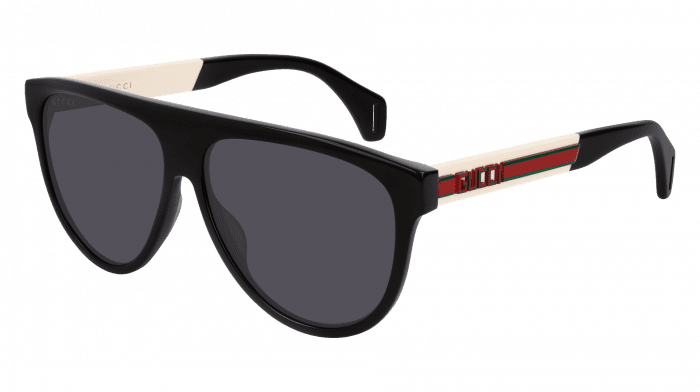 When you purchase this frame it includes the Gucci sunglasses case, a cleaning cloth and special UK delivery. Please order before 16:00pm for next day delivery.